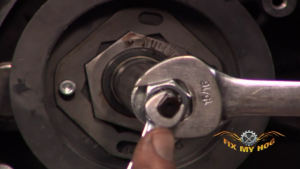 Save over Thousands of $$$$ by changing your own rear belt! 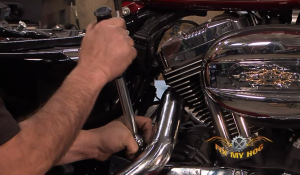 When it comes to your Harley-Davidson® maintenance and performance, you should know what you’re doing or what others are doing to your pride and joy. 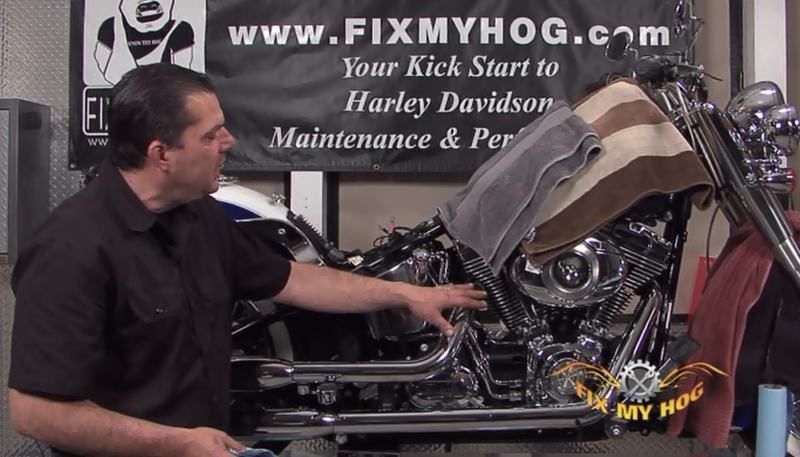 When a Harley belt wears out or breaks it can cost you a lot of money to have it replaced at a shop. These DVDs walk you step by step through each model.